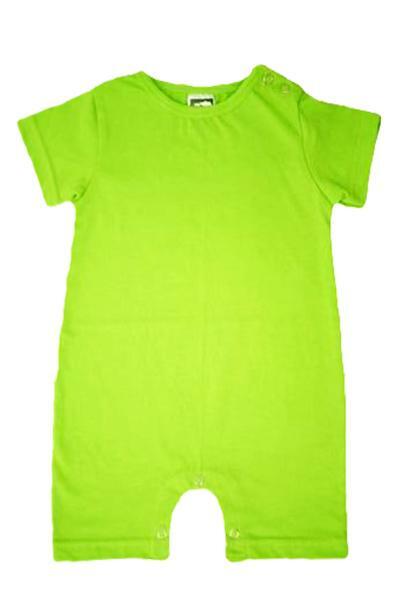 Fullycombed Cotton Basic Baby Rompers, now made from 100% fullycombed cotton. 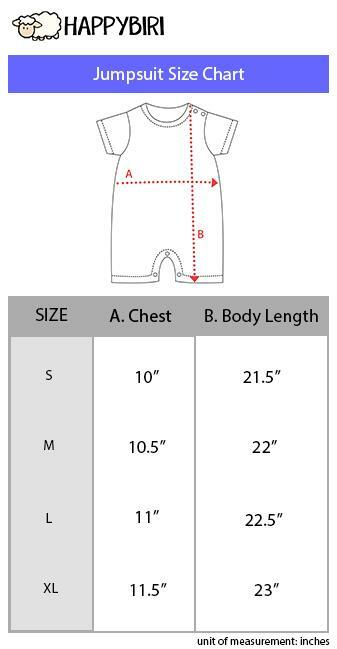 Our cotton is combed, extracting the short end and broken fibers, leaving the longer, stronger fibers intact. The result, a softer, gentler fabric worthy of baby's smooth skin. Dye process is free from carcinogen ingredients. Snap on buttons are of Japanese origin, sturdier and snappier. MD Textile's basic baby rompers is proudly made in Malaysia.